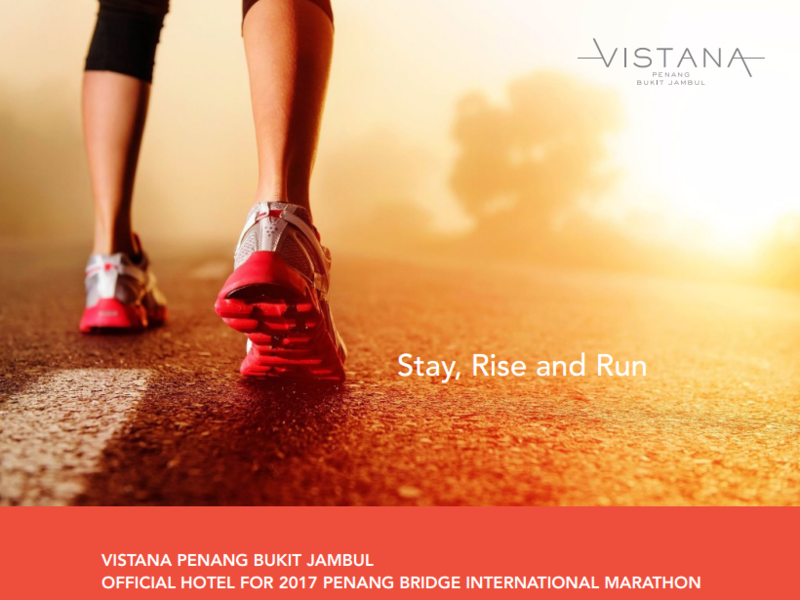 Book direct to enjoy a pre and during the marathon special room deal for all participants at http://www.vistanahotels.com/penang/ or via WhatsApp Booking at 018 688 0010. 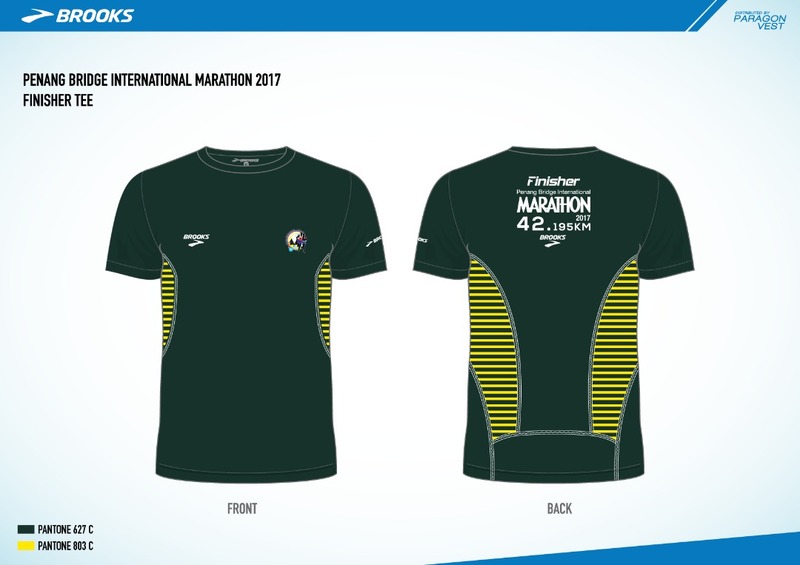 After considering all your opinions and comments, the PBIM committee has decided to change the Finisher Tee colour. Hope you guys will like it. Thank you. NOTE: Is not black colour but Army Green with Yellow stripes.